On 1st of November, 2018, Android apps must be updated to target Android version Oreo or newer. This is not optional and enforced by Google Play. The new notification channels / categories gives users more control over notifications, as you will be able to customize notifications in every app, but it has far more limitations than before - as an app, you cannot decide to make sound or not per notification, only per notification category. Users on Android Oreo or newer will notice that some settings in the app have moved to the system settings. In general they've all become system settings which is why many of the options in the AccuBattery settings page are now simply shortcuts to the system settings page for AccuBattery's notification settings. This allows for more customization, but it also means that now if something breaks it's unlikely going to be fixable from our end. 1) Please first make sure that the main show notifications setting for AccuBattery in system settings > notifications > all apps > AccuBattery, is turned ON. (You can also get here via a long tap on the AccuBattery persistent notification in your notification tray). 2) In the categories subsection you can see that notifications are now split into multiple categories/channels: charge alarm, charge alarm (do not disturb mode - DND), other, and battery status (the persistent notification). You can turn an entire category on/off on this screen or tap on one of the categories for more detailed settings. Importance is the new name for what we used to call 'priority' in the AccuBattery app settings. You can now also pick your own sound. If you pick default notification sound it'll use the system default and not the AccuBattery default sound, to go back to the AccuBattery default sound choose 'AccuBattery charge alarm' from the list of sounds. If not available, download the this file and put it in internal storage. 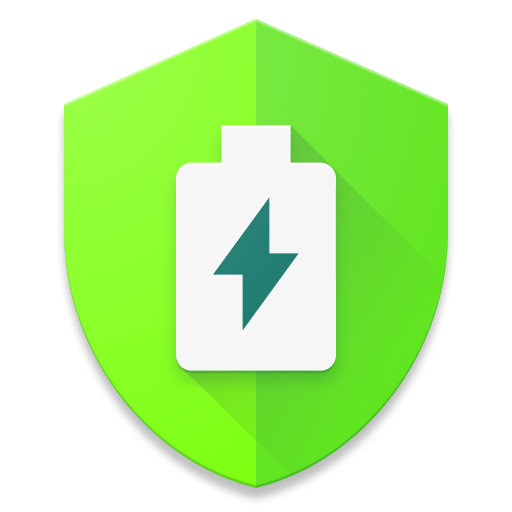 In most phones you can set your device itself to 'do not disturb mode', in that case AccuBattery will not disturb you unless you enable the 'do not disturb custom exception' toggle. This is turned off by default. If you only turn your phone to silent instead of do not disturb mode, it should still vibrate (assuming vibration is on). AccuBattery still has its own separate do not disturb settings. In our app's own settings page you can pick the start/end time (for example when you're sleeping) during which the app won't play the charge alarm. Here you can find the system settings for this category. This is the persistent notification that shows up in your notification bar. In the past when you could only hide/unhide notifications, picking hide would hide the persistent notification but also disable the charge alarm (because the alarm is triggered by a notification). Now though you can hide the persistent notification while still keeping the charge alarm. *If you only want to hide the battery percentage icon on the top left in your status bar, you can set the importance here to 'low'.